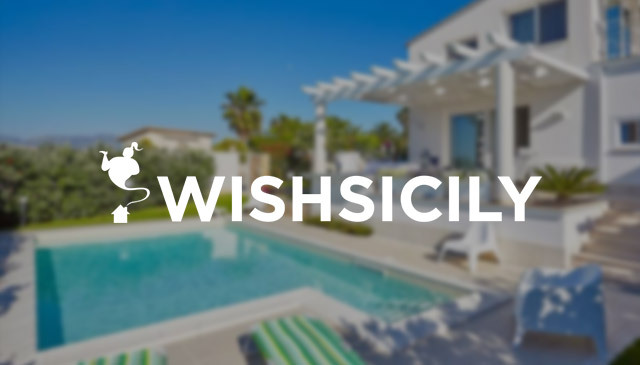 Wish Sicily’s large collection of villas in Sicily ranges from standard affordable villas with a pool to some exceptionally designed luxurious properties with unique features. Choose one of the following to ensure that you have something to shout about when you return – or better still, when you are still there. A pool to outstrip all pools. Although not quite Olympic-sized, the pool at Villa Stella Marina is 20m long, with lane markings and picture perfect sea views of the Plemmirio Marine Reserve. If you are more of a wild swimmer, head for the turquoise tinted natural pools at the Laghetti d’Avola just south of Syracuse. A week at Villa Stella Marina starts at £2870 (sleeps 10). The ultimate rooftop terrace. There are plenty of places to take advantage of the heart-stopping view from Glen’s House on the Egadi island of Favignana but top prize goes to the main roof terrace with its natural honey-coloured stone benches, scattered cushions and extraordinary views over the sea and neighbouring island of Levanzo. Double French doors lead from terraces into high-ceilinged neutral shaded rooms filled with stylish dark wooden furniture and chocolate brown fabrics. A week at Glen’s House starts at £1075 (sleeps 4). An orchard. Citrus, persimmon, peach, mulberry and apricot trees fill the huge orchard adjacent to the flower-filled gardens of Villa Le Tartarughe on Sicily’s north east coast, providing a constant supply of fruit to the villa’s guests. 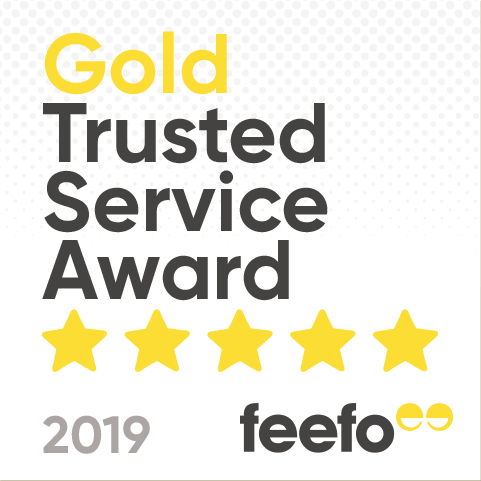 Other features at this top spec award-winning villa include a sea-facing loggia, super-accessorised kitchen and ultra-contemporary bedrooms, each with an en suite bathroom. 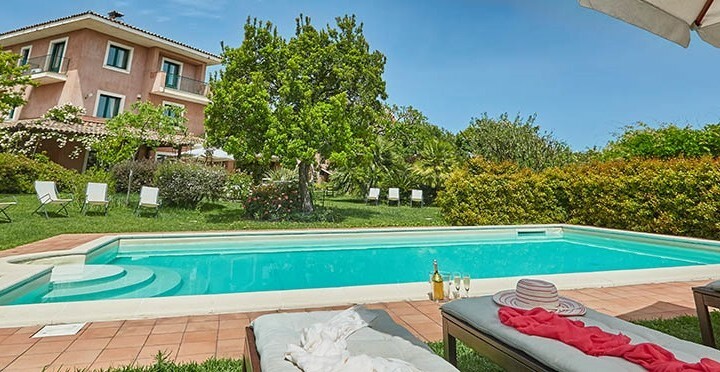 A week at Villa Le Tartarughe starts at £5123 (sleeps 9). Badminton, a spa, outdoor kitchen and games room: The dream villa for a couples-based group with cash to splash, Villa Kuparissos may be the closest thing you will come to staying in your own private hotel. 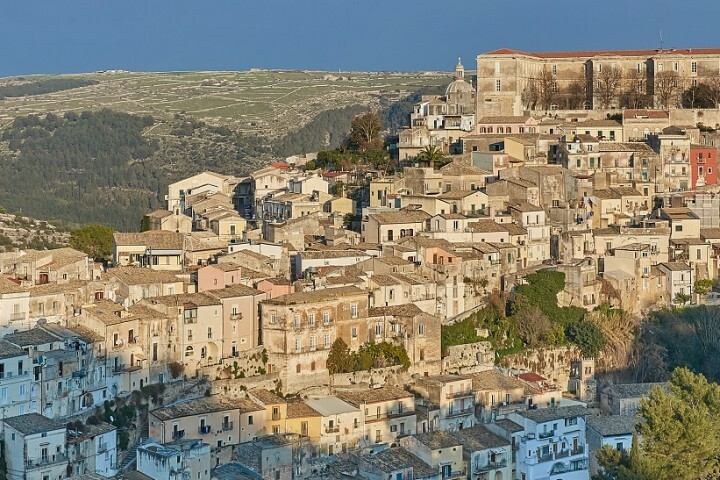 Just a few miles from the UNESCO Valley of the Temples in Agrigento, accommodation is in three independent buildings clustered around a clover-shaped pool with a Jacuzzi. Highlights include a spa with Jacuzzi and steam room, an outdoor kitchen with pizza oven, badminton court and a games room. A week at Villa Kuparissos starts at £5089 (sleeps 8).